50 Cent’s son had his fourth birthday party on the weekend, with the theme being Teen Titans. And the kid asked his parents to dress up. 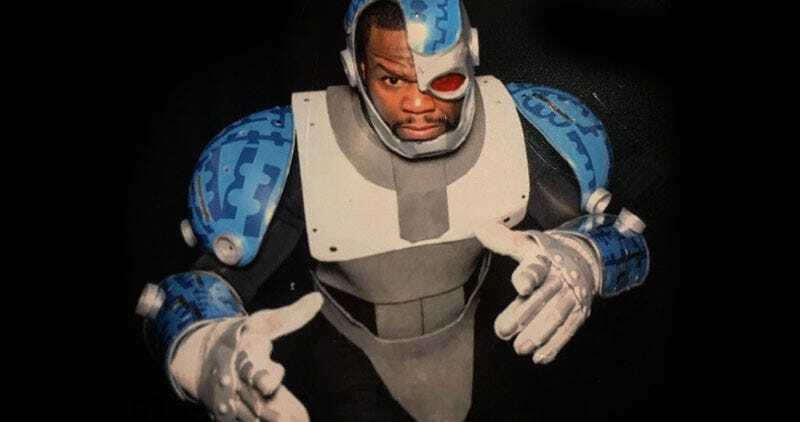 So 50, aka Curtis Jackson III, was Cyborg, while his mother, Jackson’s ex Daphne Joy, went as Starfire. Robin and Raven were also in attendance.